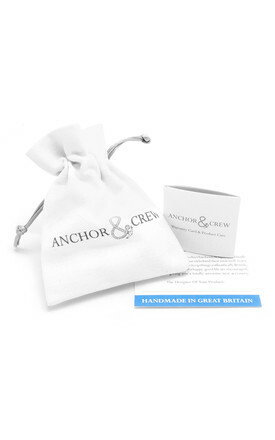 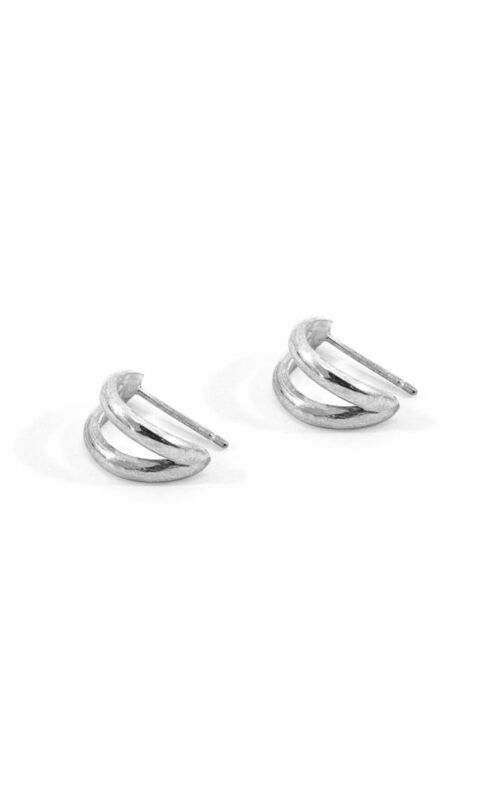 This earring pair is available in one size only, measuring 0.7cm (0.3") wide x 1.5cm (0.6") high and are designed to complement its matching bangle design. These earrings arrive as a pair and cannot be purchased singularly. 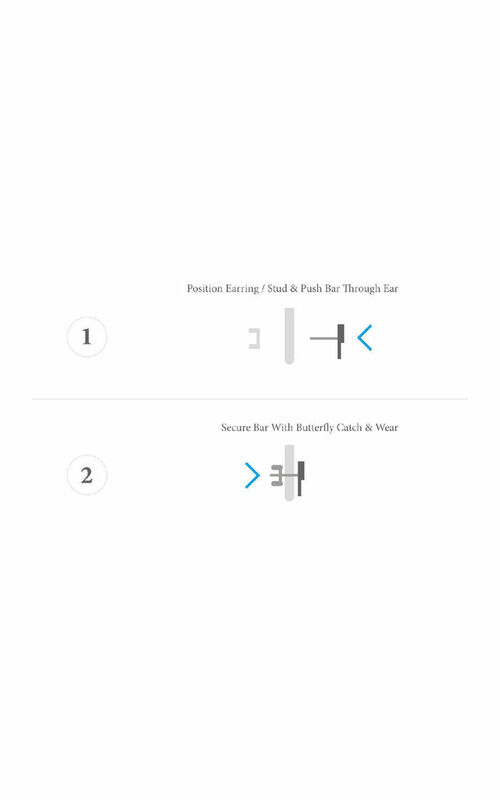 These earring studs are covered under a 1-year brand warranty.